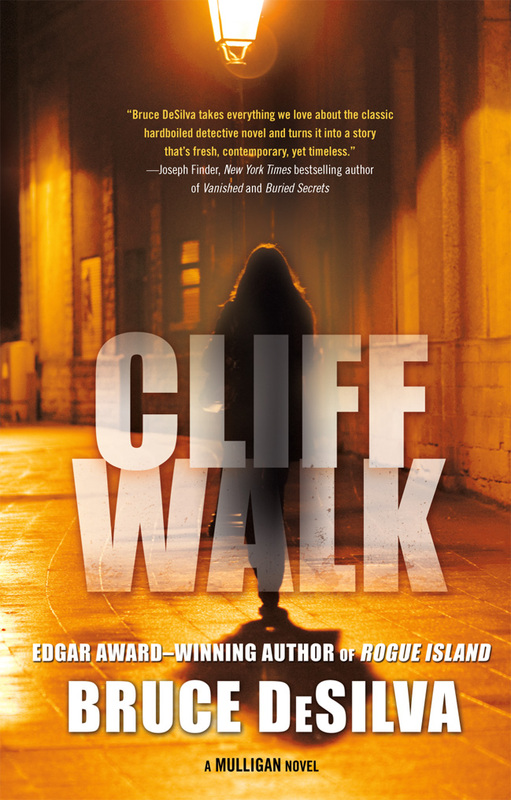 “Cliff Walk,” the New Mulligan Novel, Gets a Starred Review in Publishers Weekly! The novel will be published on May 22. You can pre-order the hardcover or e-book here. This entry was posted in Uncategorized and tagged book reviews, Bruce DeSilva, Cliff Walk, crime fiction, edgar award, Macavity Award, Mulligan, mysteries, noir, Publishers weekly, Rogue Island, starred review, thrillers. Bookmark the permalink.